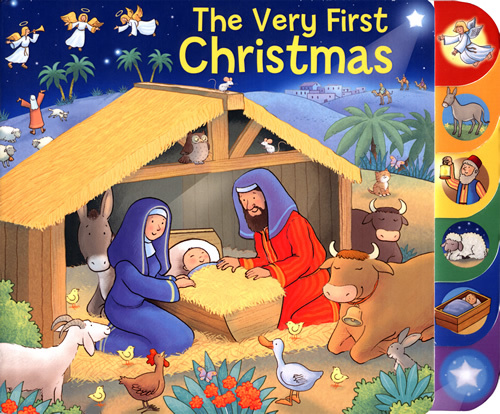 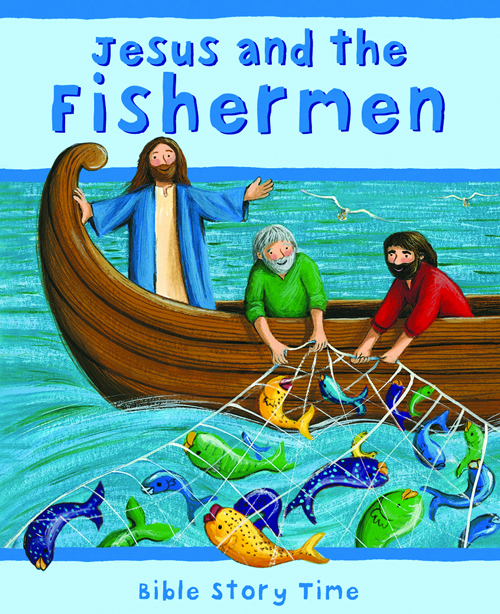 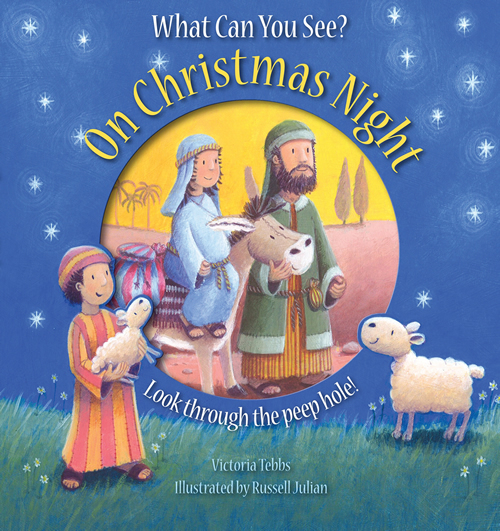 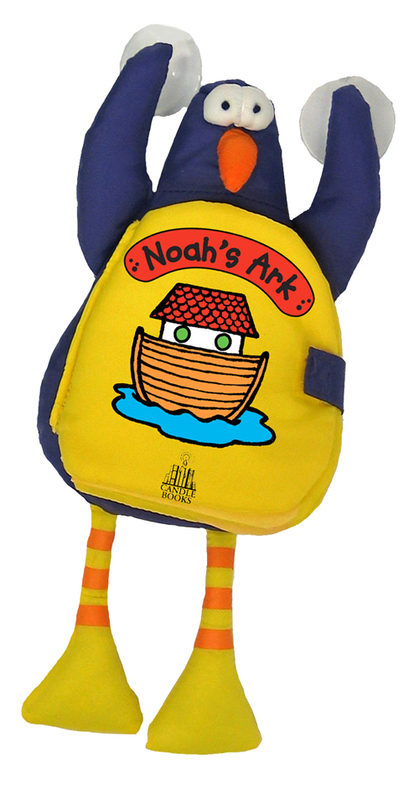 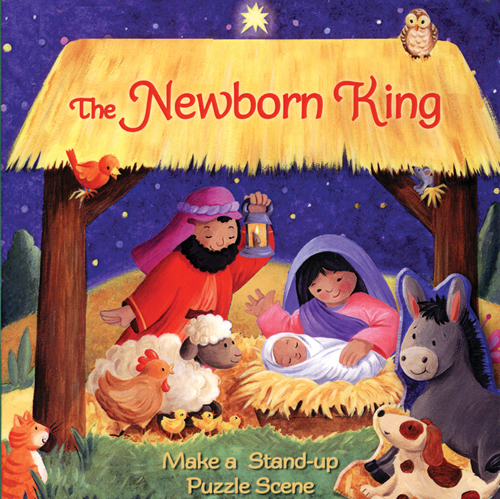 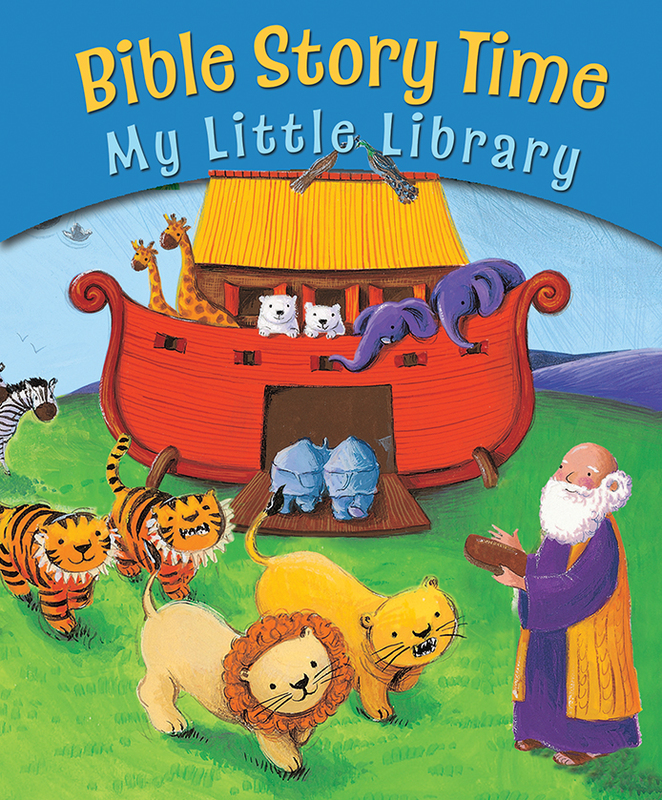 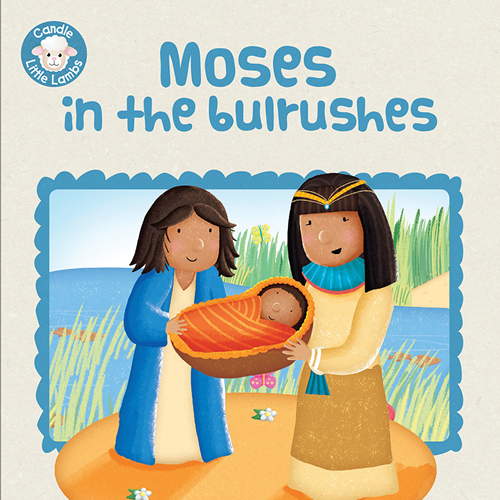 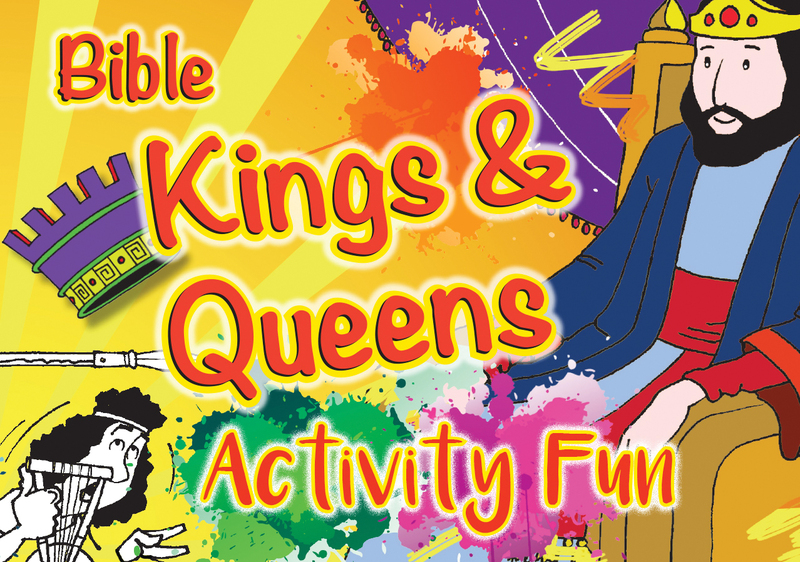 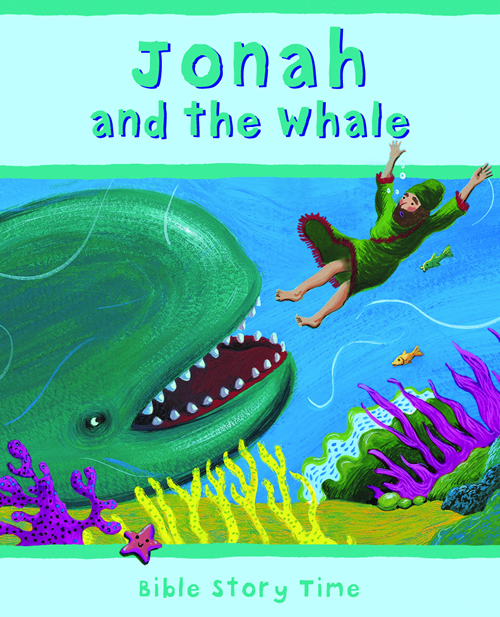 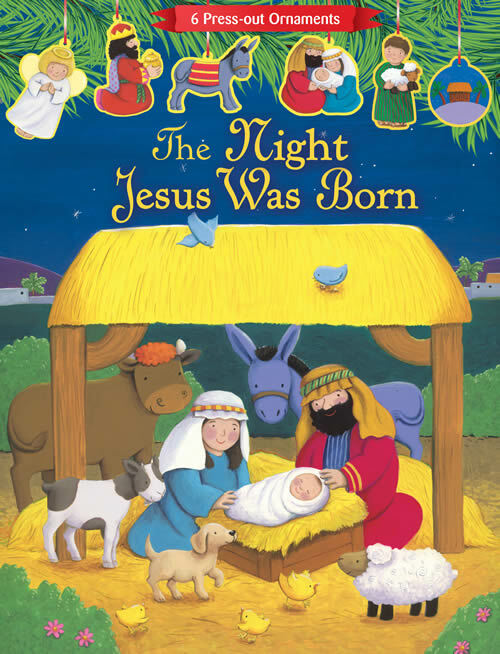 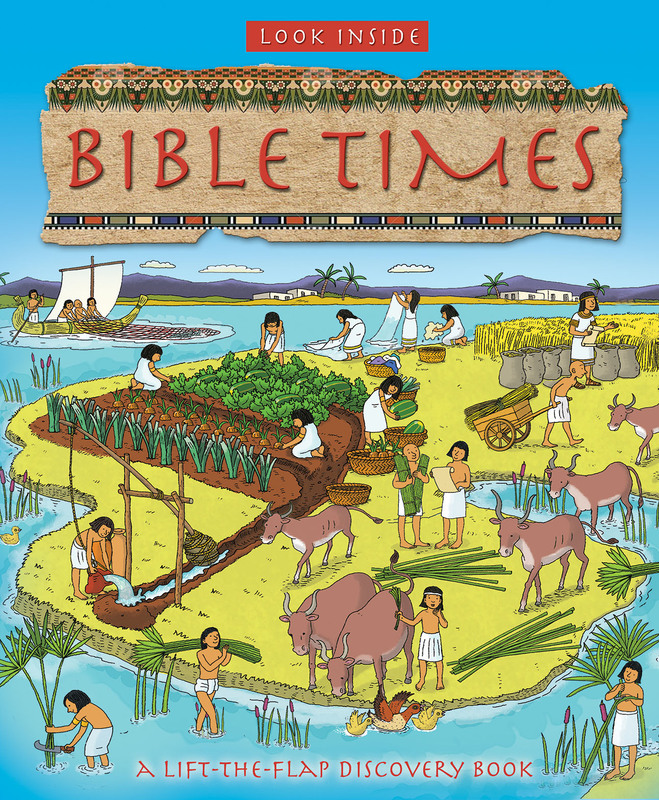 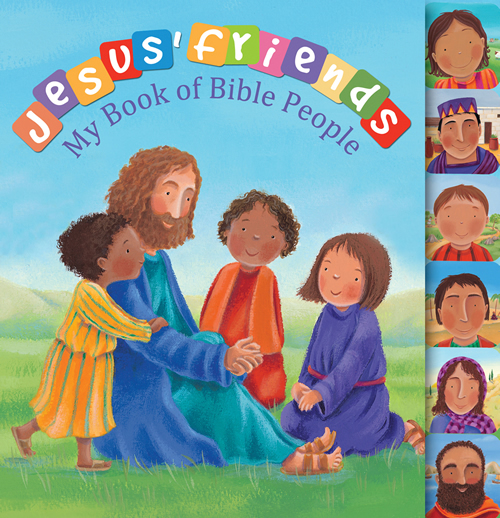 Meet the friends of Jesus in this colorful tabbed board book, designed to appeal to toddlers. 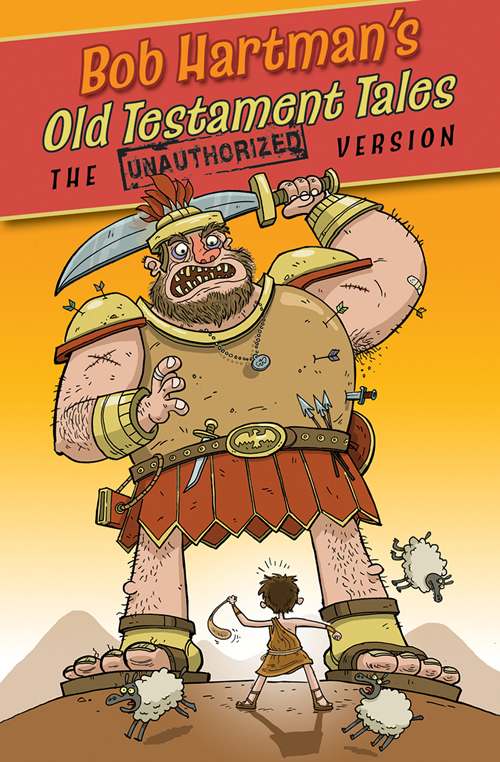 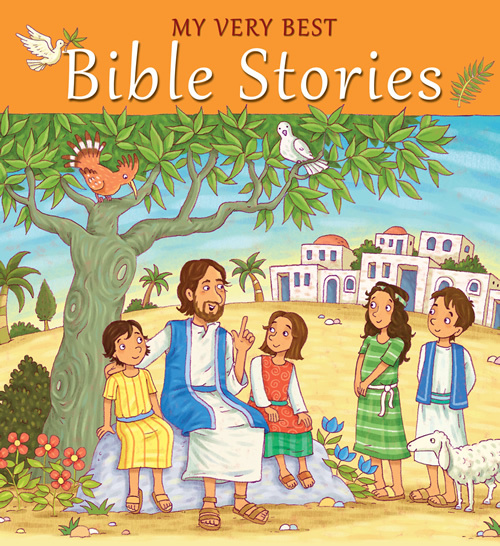 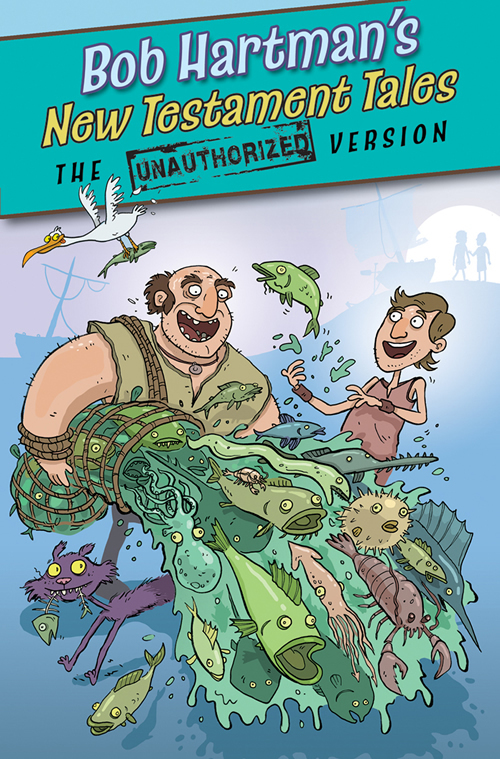 Very simple text and bright illustrations of big smiley faces introduce six Bible characters--John, Peter, Mary Magdalene, Zacchaeus, Jairus's daughter, and all the little children--who each have something to say about the good things that Jesus did for them. 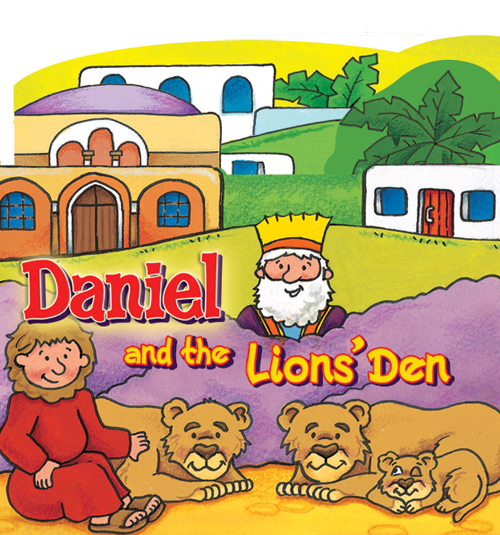 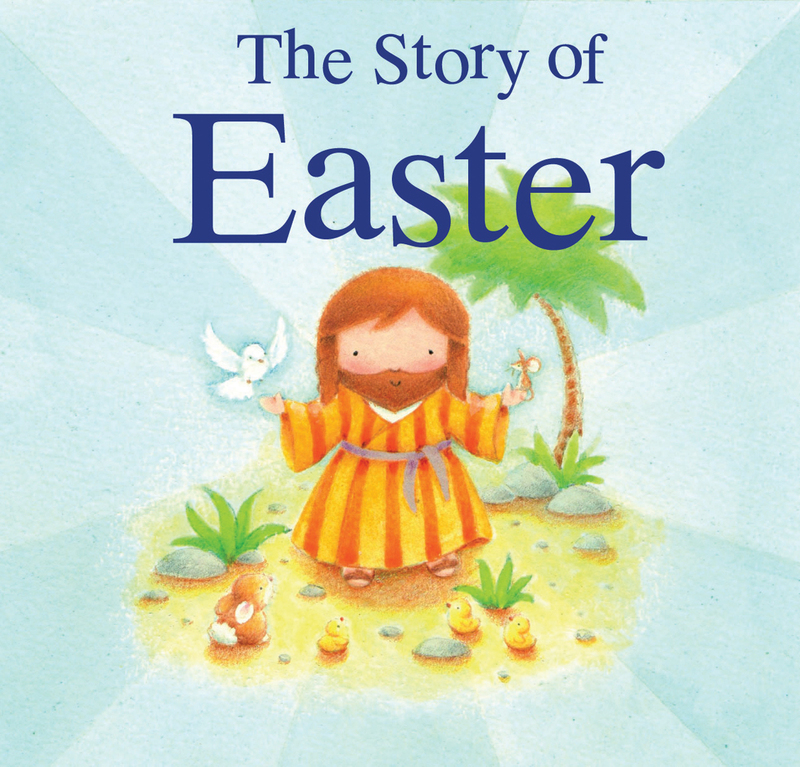 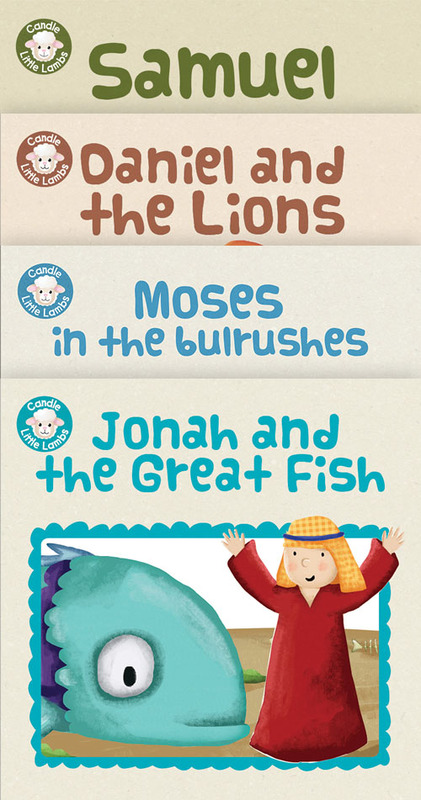 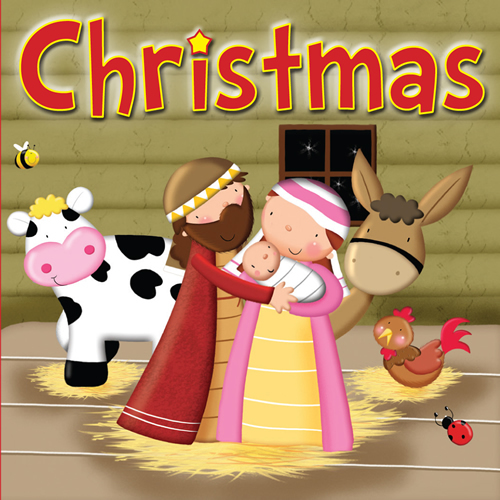 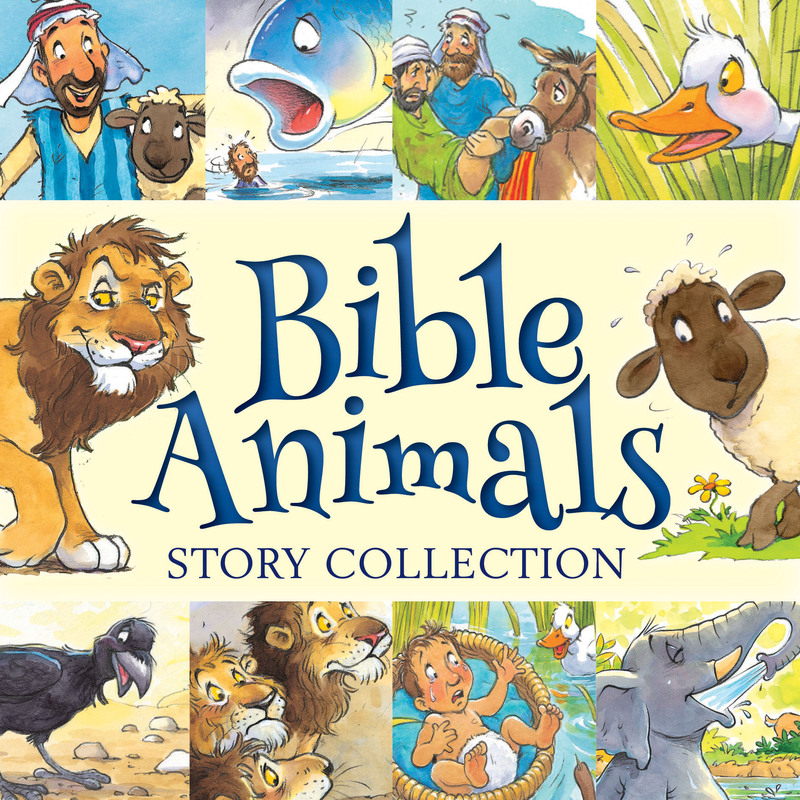 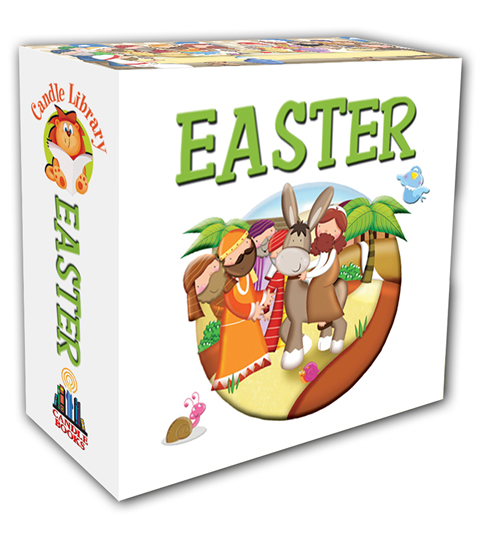 The tabbed board pages make it easy for toddlers to select the character they want to read about and offer a touch of interactivity that will keep them engaged as they learn more about who Jesus was and why He is special.